Some of the most interesting marketing campaigns of the last 100 years has come from automakers, and Lexus is doing its best to capture buyers' imaginations with the technical prowess of the new LS sedans. 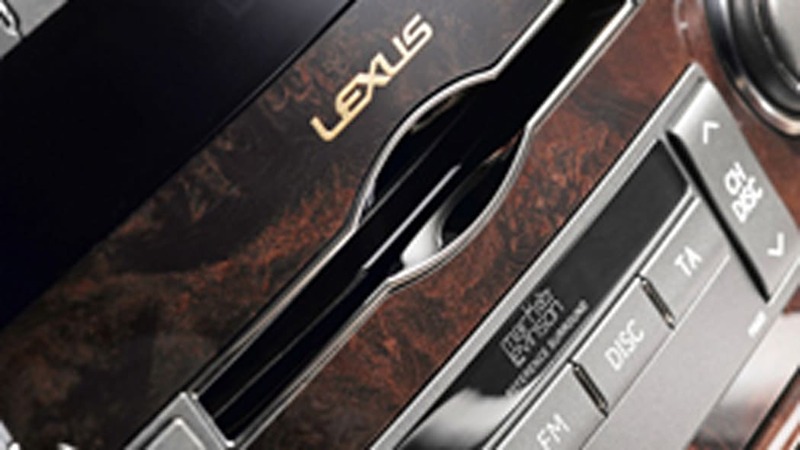 First came a multimedia blitz centered around the hands-free parallel parking capabilities of the Lexus flagship, and now the premium tunes of the LS 460's Mark Levinson audio system are on display in a unique way. 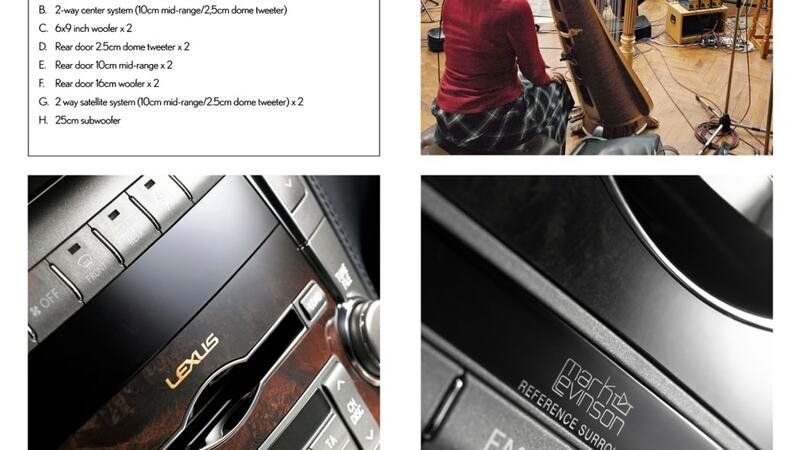 The LS 460's impressive sound system (which is part of a nearly $8,000 option package here in the US) includes 450 total watts coming from 19 speakers per vehicle, but the folks from Aichi want to show UK buyers that the system is good enough for a full-blown orchestra. 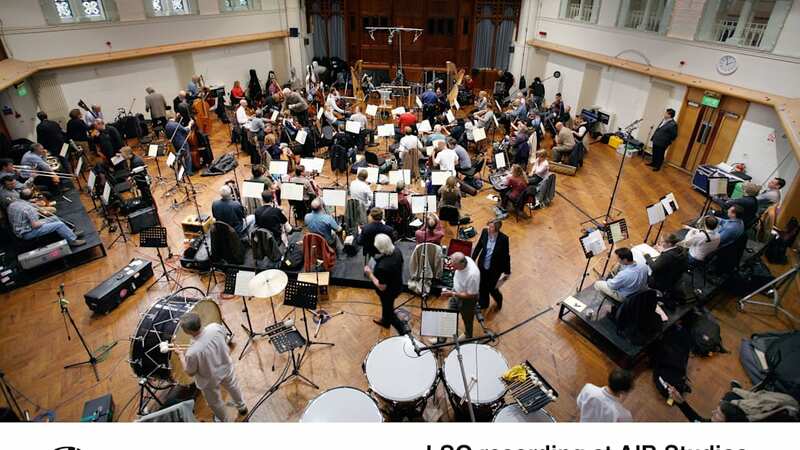 The London Symphony Orchestra is teaming up with Lexus GB to perform a concert using the sound systems of 12 Lexus LS 460s. 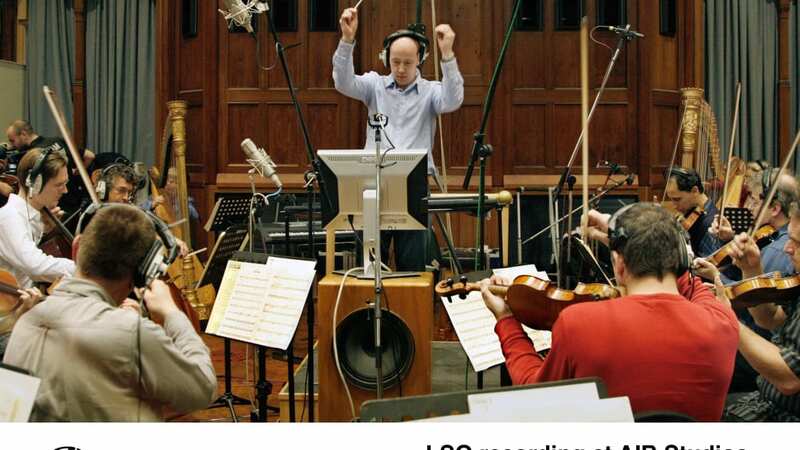 Each car will contain the music for one instrument section, and all music will be coordinated form a central digital sound desk. 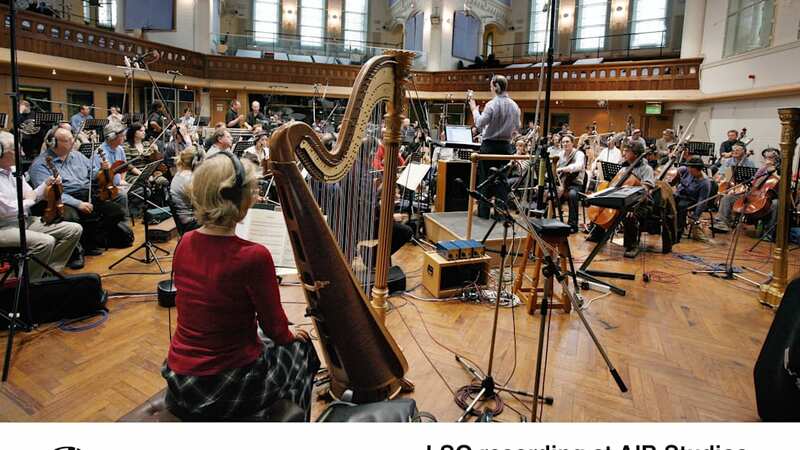 Concert-goers will be invited inside the LS 460 to hear the music up close and watch a video on how the performance was created It culminates in the full-blown concert-by-car-stereo. We know the LS 460 is a very nice luxury car with what is undoubtedly a killer sound system, but how tough is it to be entertained in the UK? Seriously, your average pub has a 5,000 watt sound system, and they play good music and serve food and drinks.